Have clients who can’t decide between a cruise and a rail journey for their holiday? We have the answer. Yes, we’re aware – rail journeys and cruises are pretty different holidays, with pretty different itineraries. But guess what? They go together better than you might think. Vancouver and Seattle, which is a starting and ending point for many Rocky Mountaineer rail journeys, just so happens to be a port for a ton of cruises to Alaska! And can clients really go to the Pacific Northwest region without wanting to add on a few days in Alaska at the end? The answer is no, people! In fact, 60 per cent of Rocky Mountaineer guests have travelled on a cruise in the past five years, and over 40 per cent actually take an Alaska cruise before or after travelling with Rocky Mountaineer. This means that guests who are thirsty for an adventure will most likely want to visit Alaska. Who wouldn’t? 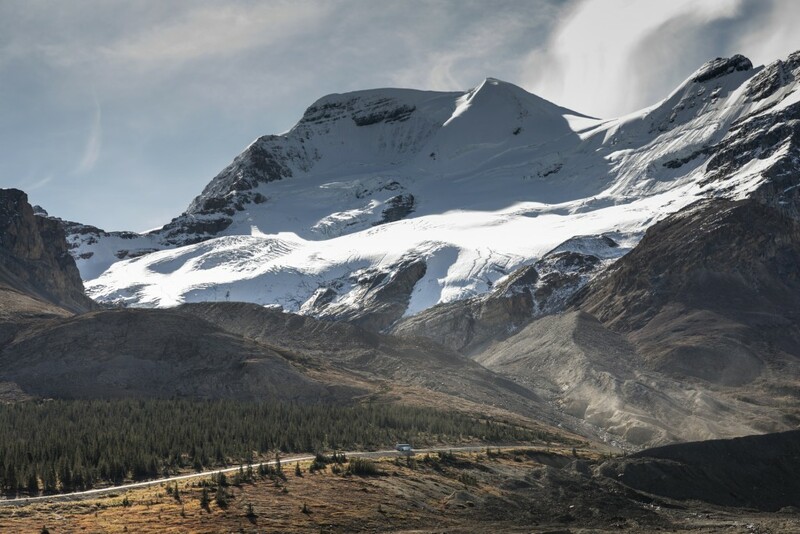 With snow-capped mountains, massive glaciers and majestic wildlife, it’s the perfect pair to a Rocky Mountaineer rail journey. Which is why Rocky Mountaineer has partnered with Holland America Line to offer you the opportunity to add a seven-night Alaska cruise to the beginning or end of any of their rail journeys! Thank us (and them) later. All sailings depart from Vancouver, BC, and include all meals and entertainment onboard. Sail the jaw-dropping Inside Passage — a UNESCO World Heritage Site – before visiting the Alaskan ports of Juneau, Skagway, Glacier Bay, and Ketchikan. Ports that your guests will way, way less likely to see if you aren’t on a cruise. And if you’ve already booked an Alaska cruise? 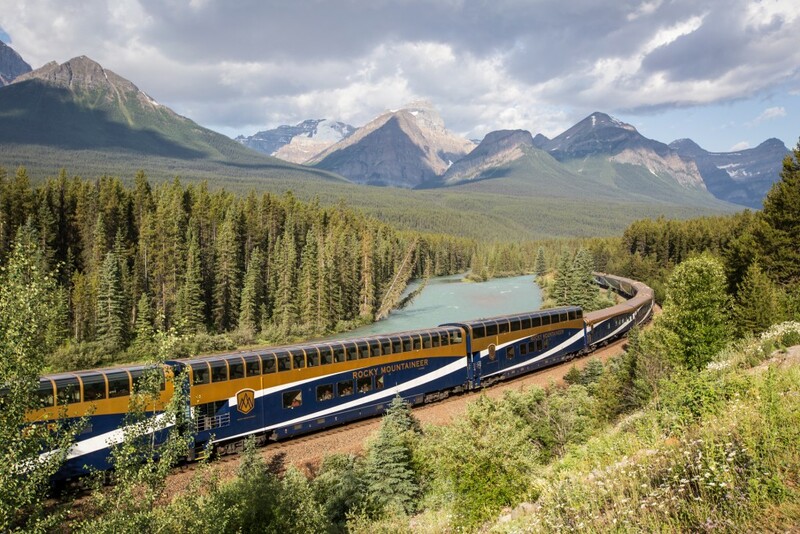 You can easily pair it with a Rocky Mountaineer rail journey — just let your preferred wholesaler or a Rocky Mountaineer Vacation Consultant know which sailing you’ve booked, and they can tell you which rail departures and packages will seamlessly match up with that particular sailing. Then voila! Your clients will thank you later for booking their perfect holiday. With destinations positively brimming with natural beauty, it’s no surprise that guests wouldn’t want this adventure to end. Who wouldn’t want to take in the stunning Alaskan landscape as well as those glorious Canadian Rockies views? Sign us up! For those thirsty for adventure, recommend a panoramic helicopter tour, looking out high over the dazzling peaks of the Canadian Rockies, then embark on a Holland America Inside Passage Alaska cruise, and stare in awe as a monumental chunk of ice splits from the glacier with a thunderous sound! If you still need more convincing, on average, those who have completed a rail and cruise journey recommend it to 15 people. Making this a great business decision for you to do so. And we can definitely see why. Contact a Rocky Mountaineer Vacation Consultant, or your preferred Wholesaler, for more info!